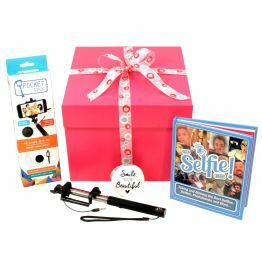 Gift Box for Selfie Lovers (UK ONLY)GG21This gift box is perfect for anyone obsessed with...........well, themselves, selfies and all things celebrity. Particularly celebrity selfies....and all the gifts are useable, top quality and all beautifully packaged in a reuseable box which has been tied with ribbon. 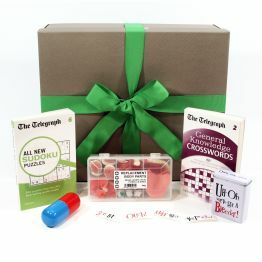 This gift box is perfect for anyone obsessed with...........well, themselves, selfies and all things celebrity. 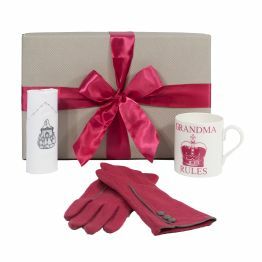 Particularly celebrity selfies....and all the gifts are useable, top quality and all beautifully packaged in a reuseable box which has been tied with ribbon. This hamper will earn you 80 Hamper Points. 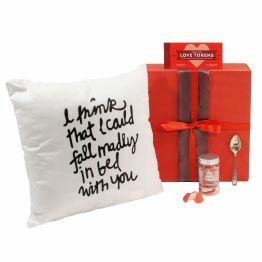 Free & Fast Delivery in 2-3 days, if you would like free delivery on a certain date, Mon-Fri, please add this date to the end of the gift message.